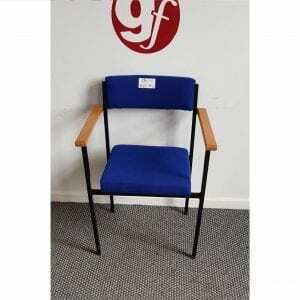 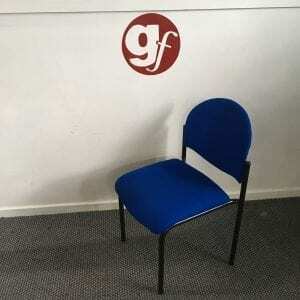 One of the most effective ways of making a good first impression on any visitors to your workplace is by providing them with comfortable chairs. 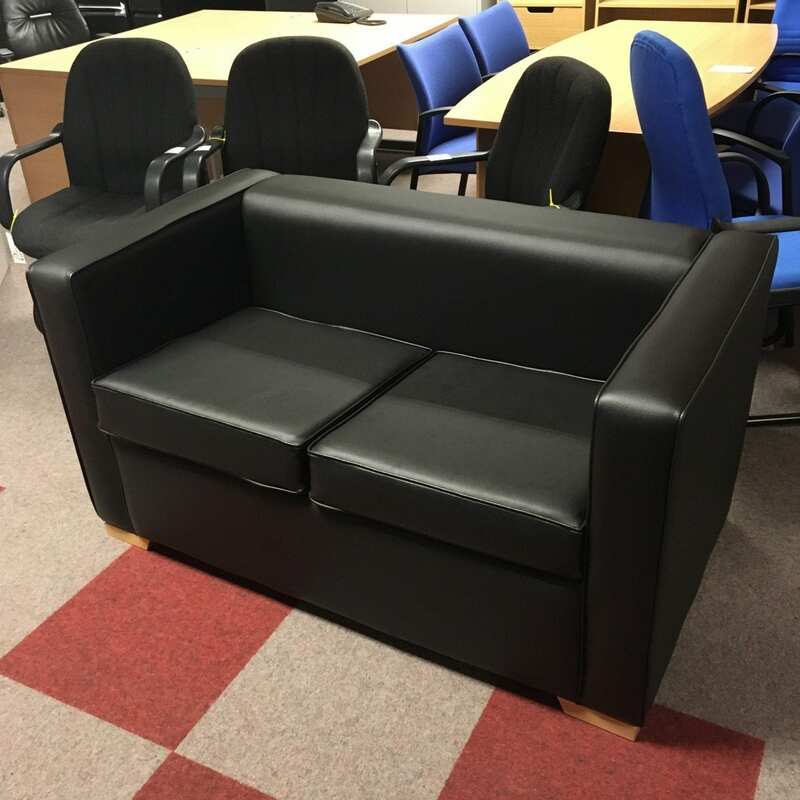 Thanks to the wide range of refurbished reception seating from Pennington’s, you’ll be able to provide your visitors with a comfortable waiting area. 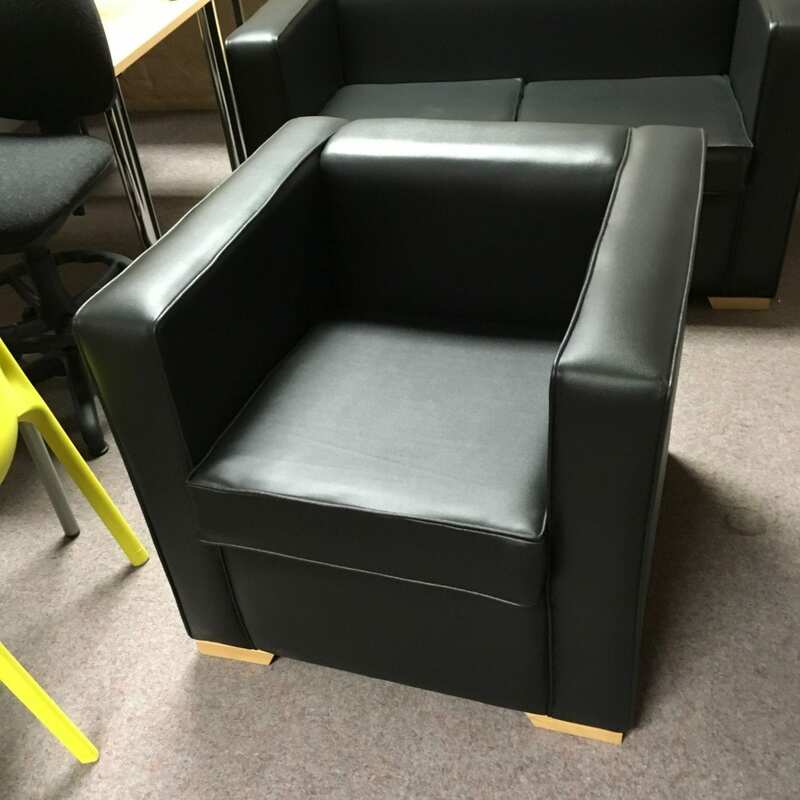 All our refurbished furniture has been worked on by a professional team, so you won’t suffer any low-quality chairs or couches in your waiting area. 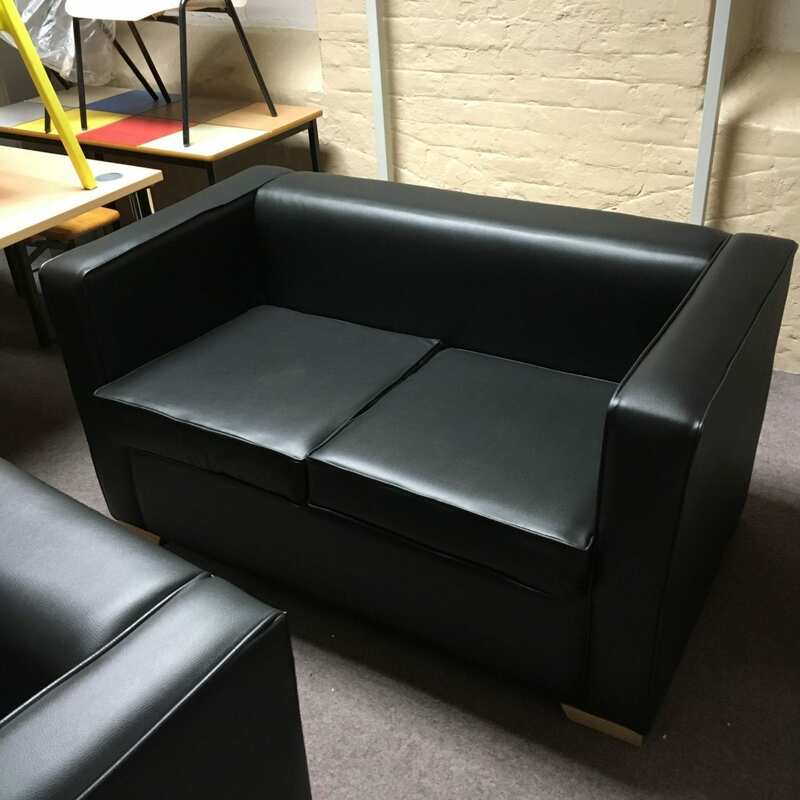 Even better is the fact that refurbished furniture is much cheaper than any brand-new alternatives, meaning that you won’t need to break the bank to treat your visitors in style. 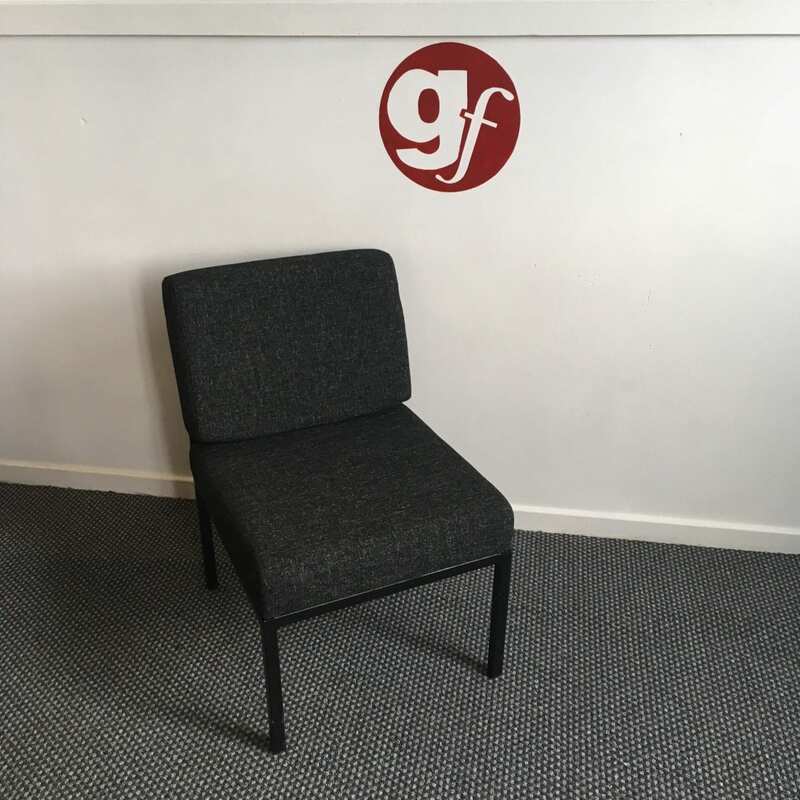 Here at Pennington’s, we can provide a comprehensive range of waiting room chairs and couches for all kinds of businesses and communal areas. 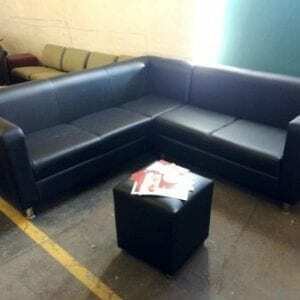 For more information on our wide range of options, get in touch with our team today. 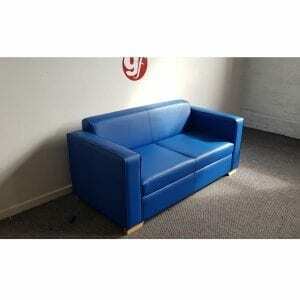 You can call us directly on 0800 688 9018. 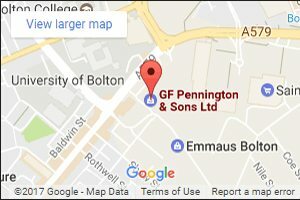 Alternatively, you can choose to email at sales@gfpennington.co.uk and we’ll get back to you at a time that is convenient for you.